Found this while going through my old bookmarks. 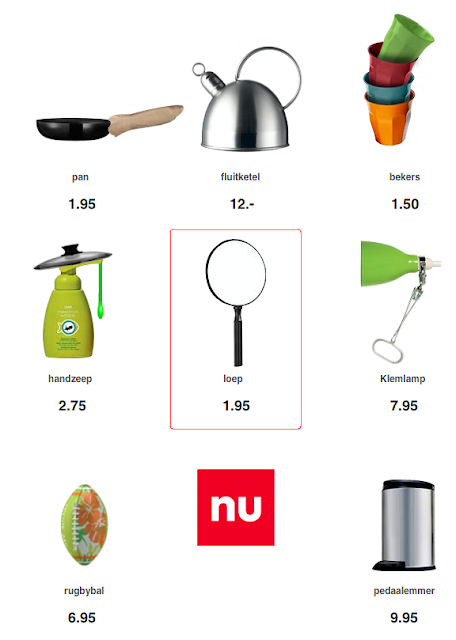 Dutch department store Hema produced this brilliant website mimicking their main site, its clever, fun and is a great example of inventive online marketing. It's a little old now but still makes me smile every time i watch it.